“First of all, I would like to congratulate the university because in Russia there are not so many megagrants. On the one part, this is recognition of the invited scientists, and on the other hand, and to a larger extent, this is recognition of the university. My congratulations to you! We should always strive for learning something new, difficult, and, for example, in this case young people have to listen to lectures in English, and this contributes to their expansion of cognition, and this is a leap forward. Not to mention about the fact that getting familiar with leading scientists, scientists of a global level gives a focus on the highest level. The level of research is also global, and this is again a good benchmark”, comments Radik Mulyukov, corresponding member of the Russian Academy of Sciences, Director, Institute for Metals Superplasticity Problems of the Russian Academy of Sciences (Ufa). At the workshop Radik Mulyukov talked about bulk nanostructured materials, their production methods, structure, mechanical and physical properties. 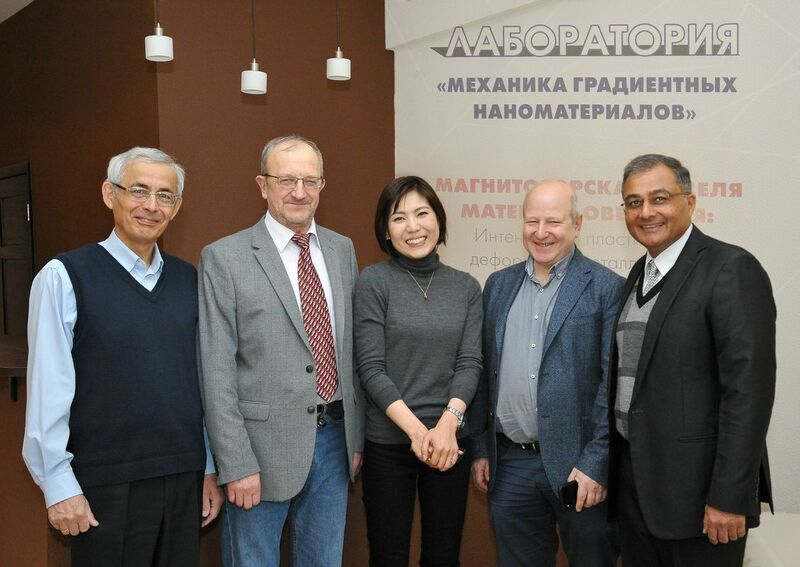 Within five days presentations were also given by Megumi Kawasaki, Professor, Oregon State University (the USA), Puneet Tandon, Professor, Indian Institute of Information Technology, Design and Manufacturing (India),Ayrat Nazarov, Professor, Institute for Metals Superplasticity Problems of the Russian Academy of Sciences (Ufa), Alexey Volkov, Professor, Mikheev Institute of Metal Physics of the Ural Branch of the Russian Academy of Sciences (Yekaterinburg), and Alexander Zhilyaev, Head of Mechanics of Gradient Nanomaterials Laboratory at NMSTU. “To sum it up, I would like to say that we held this event at a decent level. 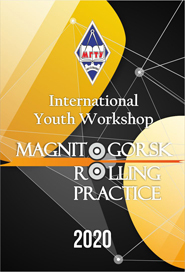 Magnitogorsk Materials Week turned out to be broad-ranging and full of events. We listened to lectures having interest both for students and researchers, teachers. The scheduled program was fully implemented, including tours of the city, the Magnitogorsk Iron and Steel Works and our R&D Park. Guests also visited the alpine ski center. A few universities can offer such busy program as part of a scientific event. We will continue to progress and develop in this field”, summarized the results Alexey Korchunov, Vice-Rector for International Affairs, NMSTU. The workshop was held as part of the research project supported by the grant of the Russian Government.